In the past few weeks, there has been renewed media attention on Wisconsin Gov. 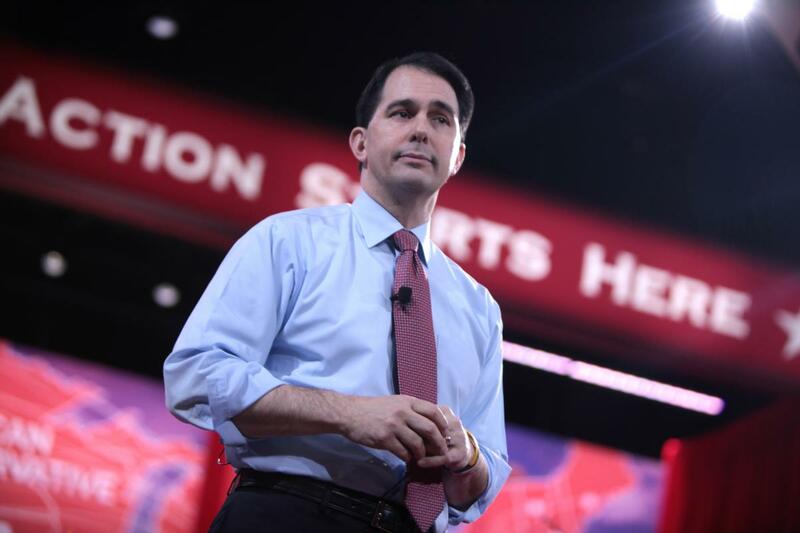 Scott Walker’s decision to drop out of Marquette University before completing his college degree, as various reporters try to unravel the story of the potential presidential candidate’s final college years. Although this sort of attention to an unusual detail in the life of a potential presidential candidate is nothing new, birthers like Donald Trump have been accusing the media of a “double standard” for covering Walker’s college years while supposedly neglecting Obama’s — a reference to the birther myth that the president has “sealed” his college transcripts in order to hide something about his identity. But it turns out that it’s not just people like Trump who are using this talking point. 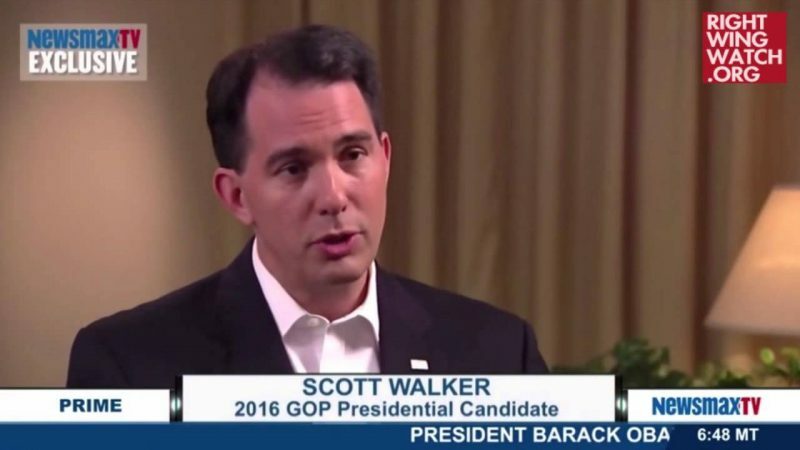 In an interview with radio host Dana Loesch at CPAC last week, Walker gave a nod to those who are skeptical of President Obama’s history. It’s not even clear what Walker is referring to. 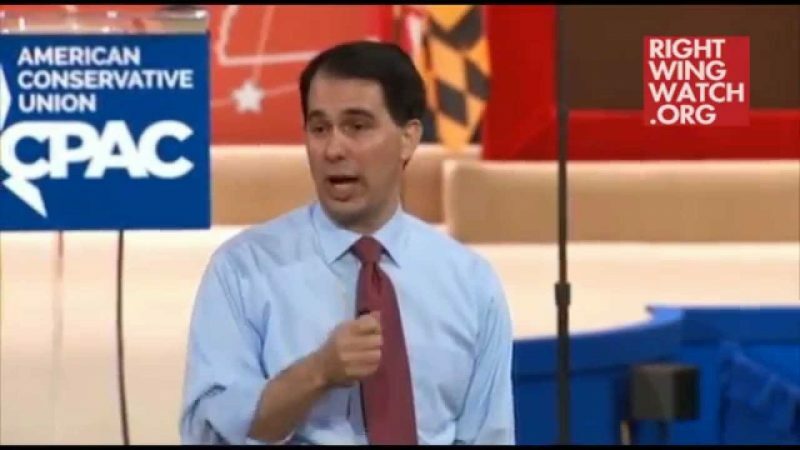 Like many presidential candidates, Obama hasn’t released his college transcripts … but neither, as far as we can tell, has Walker.